During PE we played dodge ball and basketball. For this quarter I have developed my skill at playing sports especially dodge ball. I think dodge ball is a very fun game that requires a lot of team work. We need to show team work in the game because we have to pass the ball move quickly. I think the main purpose of this game is to develop our throwing and catching skills as well as building team work. Every sport games have rules and the rule for dodge ball is to not cross the lines and you will be out if you got hit by a ball in any part of the body. I did my best work to keep playing in the game and sharing the ball with my team mate. I have to improve my throwing skills and to show participation to help my team. 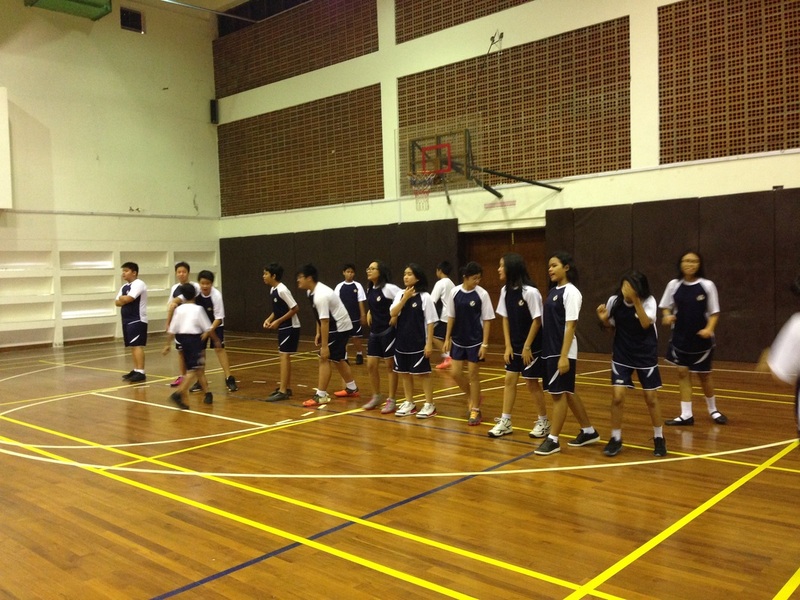 At the end of the quarter, we had a basketball and a physical test. I think I showed my best effort on both tests and I am positive of my score even though the teacher haven't gave us the results. For the physical test we are told to do as much of sit-ups, push-ups in 30 seconds. We also have to run as many laps as we can in 30 seconds. I think the tests are tiring because we have to push our self if we got tired. I showed knowledgable in PE class because I learned and undersand the rules of basket ball, dodge ball and some of soccer. I understand the rules so I can apply it when playing the game. I had a lot of fun during PE class and it had teached me a lot to be cooperative with team mates.